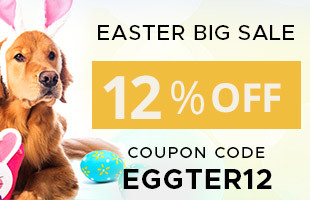 Have you ever thought of giving a piece of your delicious chocolate to your canine friend? DON’T. 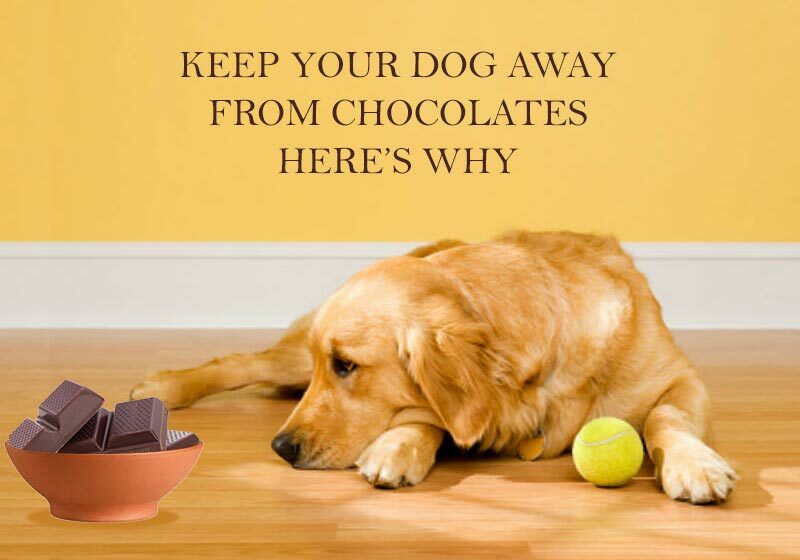 Throw that thought out of the window because chocolates can be very harmful to your dog. You’re probably wondering how on earth can a small piece of chocolate be fatal to dogs. Well, let us tell you how. Chocolates contain a chemical known as “theobromine” which is very safe for humans but not for your furry pal. Different types of chocolates have different theobromine content in them. The more theobromine content, the worse for your dog. Let us take a look at the different types of chocolates and their toxicity. The following symptoms will develop if your canine has consumed chocolate. Symptoms may occur after 6 to 12 hours from consumption. Do not wait for the symptoms to show up instead get your mobile phone out and call up your vet immediately. If your pal has consumed a small quantity of chocolate then you can treat the poisoning by yourself. Firstly, try and induce vomiting so that your canine can spit out the chocolate consumed. Secondly, give him multiple doses of charcoal to decontaminate its body. In case the situation is worse, rush to a vet with your fido as quickly as possible. The best way to avoid all the above information is to prevent your furry friend from eating chocolate. Sounds like a very easy task, right? Well, despite you being very careful, your dog may somehow get hold of some chocolates. To prevent this, follow the tips below and prevent your pal from eating chocolates. Train your dog with the command “leave it” so that you can control his actions by just uttering the words leave it. Make sure to stack up your chocolate bars far from your pet’s reach. Avoid throwing chocolate wrappers here and there. Now that you know that even a tiny piece of chocolate can be harmful to your pal, ensure you refrain from feeding him not just chocolates but also food items that contain chocolate ingredients. Keep your pet safe at all costs because he loves you very much and we know you love him a lot too.